Baby Boomers present a huge business opportunity with their vast numbers, unprecedented wealth and life expectancy, and energetic lifestyles. 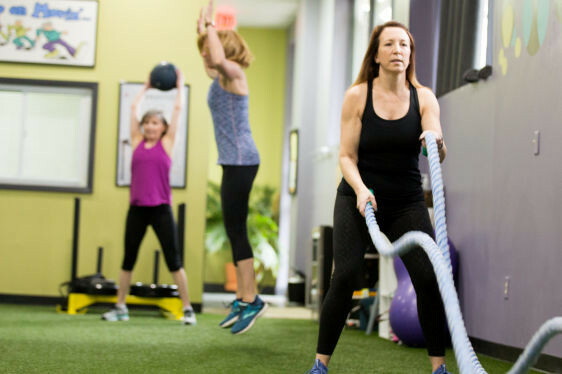 Clark Fitness Training zeroes in on this opportunity with a broad array of exceptional fitness programs targeted to the 50-plus age group. It's well known that seniors need to participate in regular exercise to maintain optimal health. The Baby Boomers are both committed and consistent with being active and including physical activity as part of their daily routine. Clark Fitness programming includes sought-after activities offered in the perfect settings; active adult communities with their resort-like amenities, and growing in popularity and profitability. The 50-and-up market will grow by 70% over the next 15 years and you'll serve this group effectively and efficiently using our state-of-the-art business system! 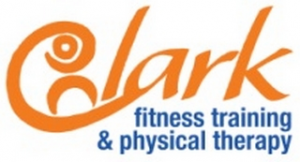 Initial training will be held at one of the Clark Fitness Training Sites in central New Jersey. Once you fully understand the systems of operations, you will continue to receive ongoing support from our customer service center and field reps.